Disorganized network folders are like a retail store with no aisles or departments: complete chaos that will only result in frustration and wasted time. 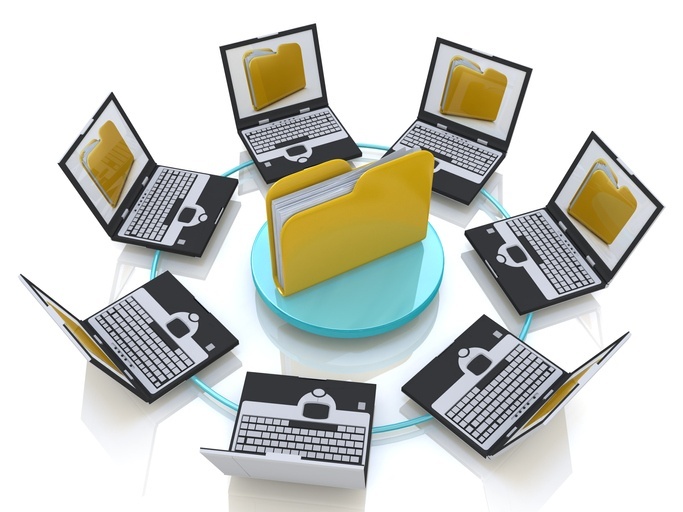 It is critical to have a shared network folder directory that empowers you and your colleagues to access necessary files without having to spend too much time searching for them. Within those folders, you will also have to create appropriate subfolders based on dates and projects. Keep the hierarchy consistent across the entire network to ensure easy accessibility. Again, the best way to name your files and folders depends on the unique nuances of your company and its operations. The key is to remain consistent so you and your coworkers can search the network to find and share what you’re looking for. Creating empty template folder structures that can be copied and pasted when you onboard a new client, add new employees/departments or begin new projects can be a huge time saver. Imagine you work in the marketing department of your company, and you’re constantly accessing files buried deep within the marketing folder. A best practice is to right-click the folders or files you use most often and choose Create shortcut. Drag the shortcut to your desktop for easy access. No matter how strict of a hierarchy your network folders are sorted into, stray files are inevitable. Taking some time each month to reorganize your folders and files may not be the most exciting task, but it’s an investment that will certainly pay off because of the sheer amount of time it saves. What are some additional tips for organizing network folders that have worked at your company?